The APL Load Arrestor is designed for arduous duty cycles and where the stopping distance is critical. 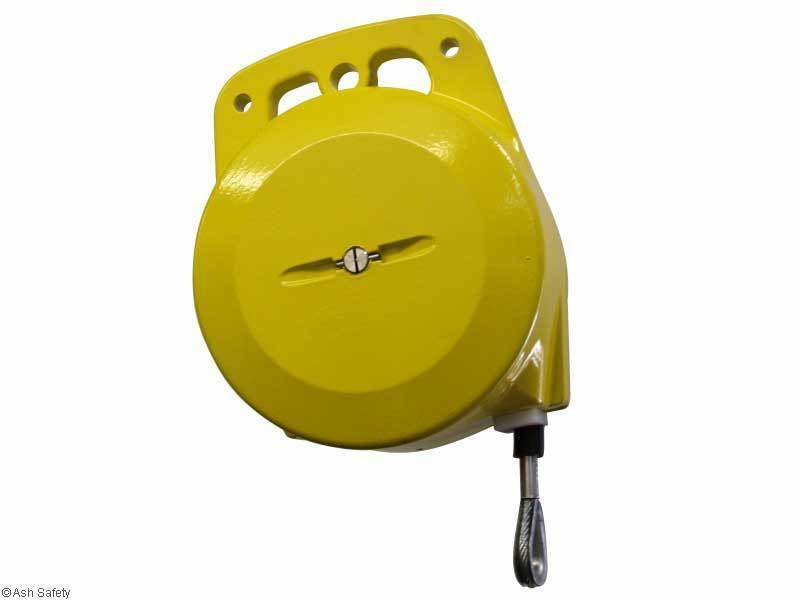 With a cast aluminium case machined to stop outer water ingress and 4 heavy duty pawls that lock into a ratchet type reduction system this load arrestor will work where others fail. The APL has a minimum of a 2:1 safety factor to ensure that your load is safe if your primary device fails. 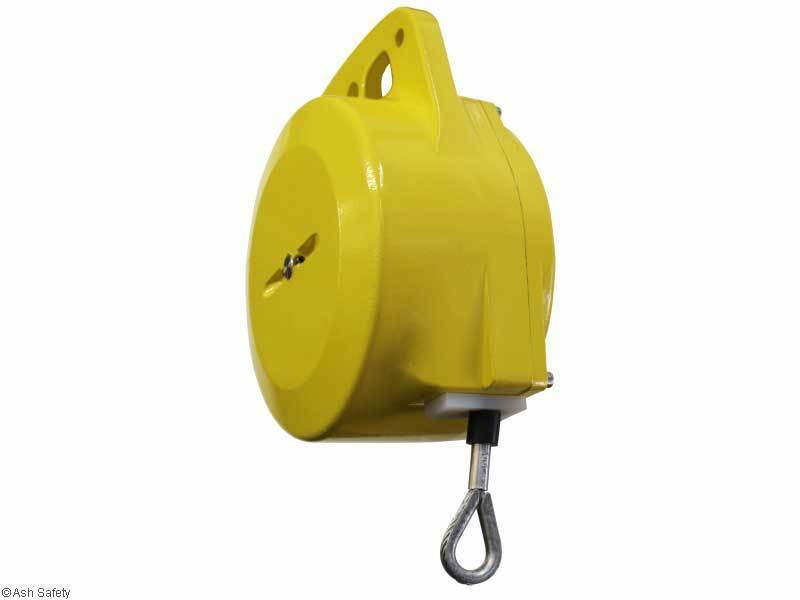 Offering protection of loads from 50 kgs up to 1600 kgs and able to be either bolt mounted, better for permanent works, or shackle mounted when a temporary solution is required makes it incredibly versatile. 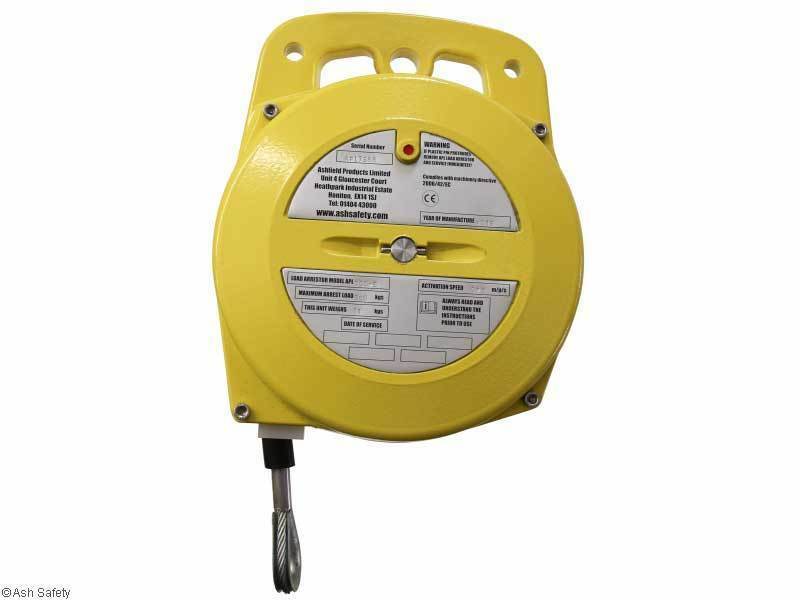 The APL unit has a built in activation indicator, once activated the unit must be serviced immediately. The APL block has a default activation speed of 0.5 metres per second. Non-standard units can be built with different activation speeds or lengths of cable. Due to the way in which the APL unit works stopping distances are very exact and can be increased or decreased to suit customer requirements. We have our own test facility we can build an exact specification of unit should you require it as long as the load to be captured is less than 1600kgs. If what you need is not detailed please talk to our technical department on 01404 43000 for assistance.